'Tis the season for oodles of Halloween candy, and these crafts made from candy wrappers offer a handful of perfect ideas to reuse the refuse from your child's seasonal sugar haul. 1. 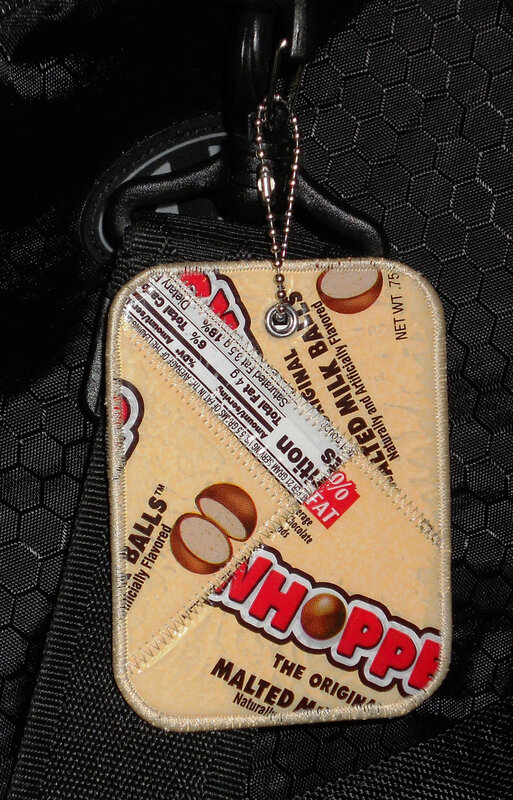 Whoppers Luggage Tag: Avid travelers will appreciate this luggage tag made of upcycled Whoppers wrappers. The tag is encased in a vinyl covering for durability, and its reverse side is bamboo poplin. 2. 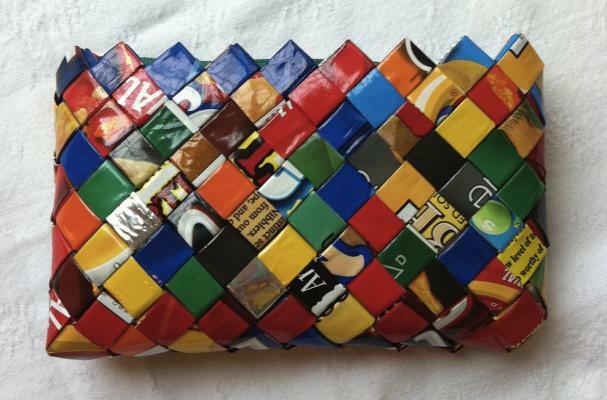 Candy Wrapper Purse With Zipper: This handheld purse is made entirely of candy and snack food wrappers. 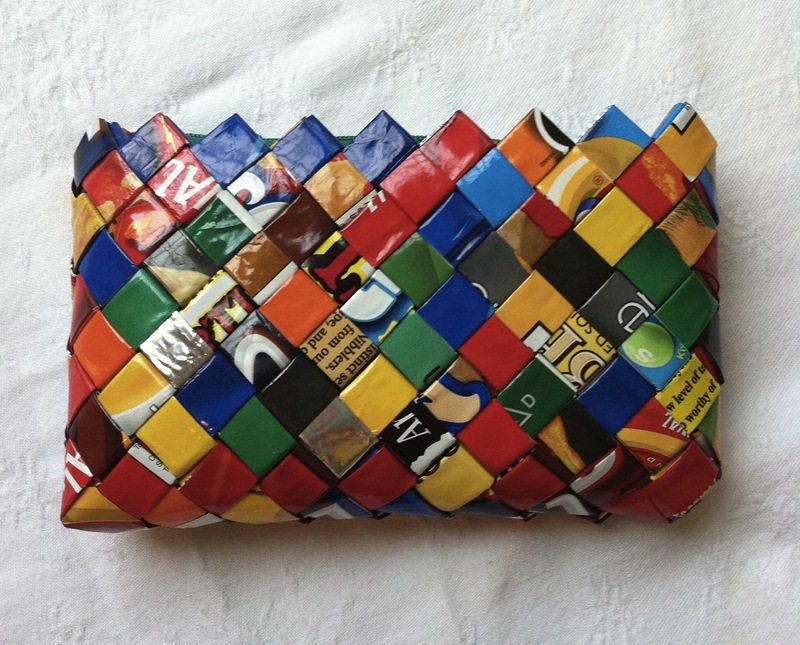 If you recreate this project at home, be sure to select your wrappers and weave them thoughtfully to personalize the clutch's pattern. 3. 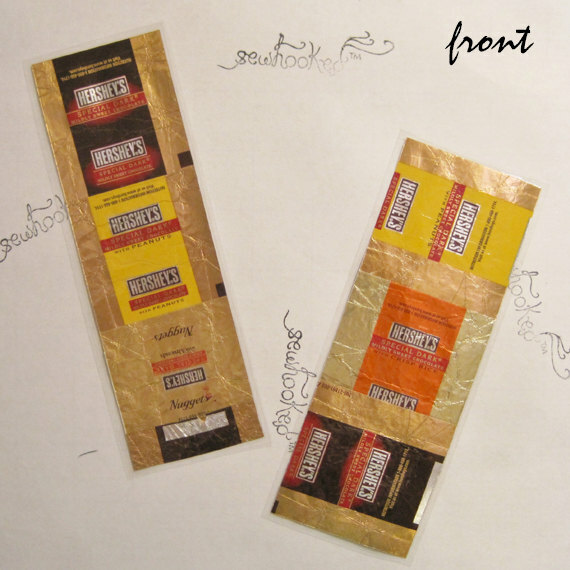 Chocolate Candy Wrapper Bookmarks: Candy and a novel go hand in hand, and these bookmarks let the two meet without fear of staining the pages. The trimmed, glued and laminated bookmarks help chocoholics remember their last fix as they churn through the latest paperback. 4. 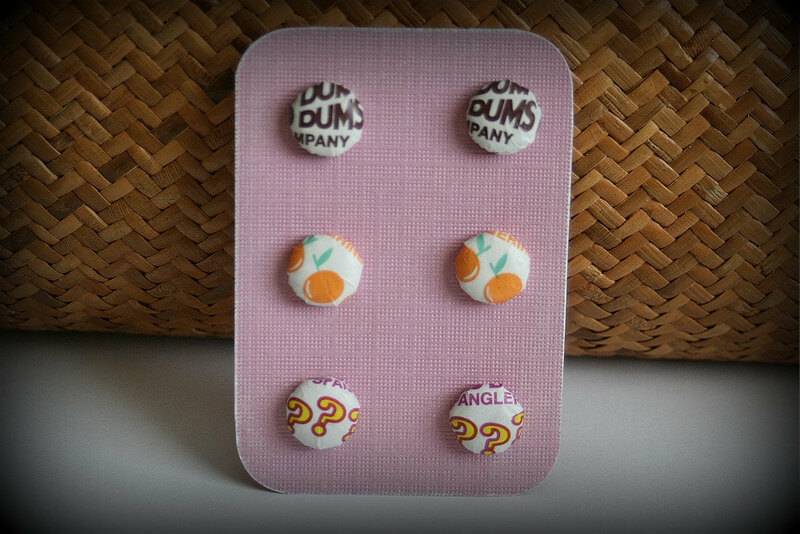 Dum Dum Candy Wrapper Earrings: This set contains three pairs of pierced earrings that have been wrapped with old Dum-Dum lollipop wrappers. The 1/2-inch earrings are a cute yet subtle way to reuse candy wrappers. 5. Candy Wrapper Dress: If you're feeling really ambitious, why not make an entire dress out of old candy wrappers, as this designer has done? 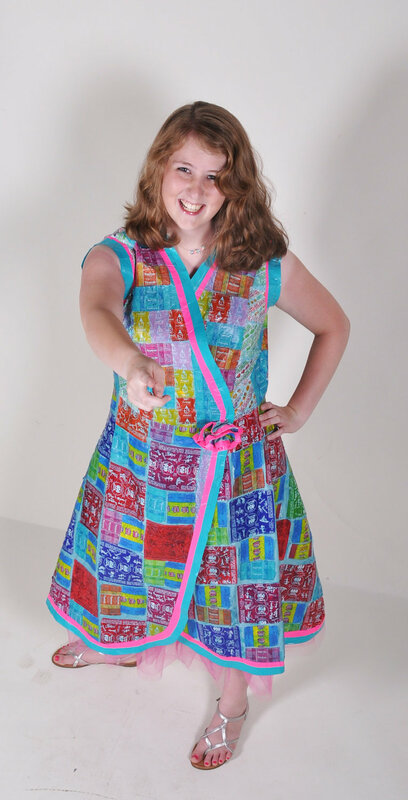 The wrap dress has a cotton muslin base and fastens with a candy wrapper rosette.